Airport Shuttle, Our Office Located at Universty Park Airport (Main Terminal by the luggage area). 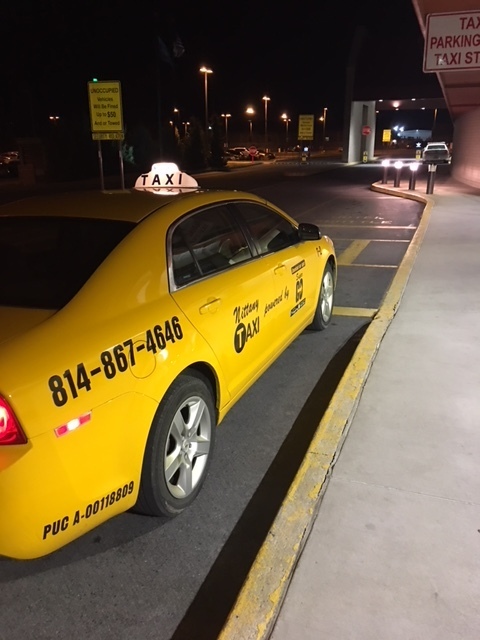 Other by request, JFK, Philadelphia International, Newark International, Harrisburg International, Altoona, Pittsburgh International, Washington DC Area, all others please call 814-867-4647 for prices. 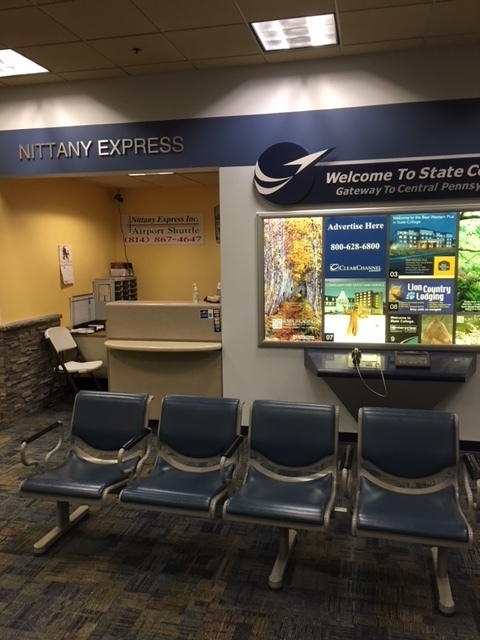 Nittany Express Courier. On Time, Delivery around the corner or cross the country. Call now we deliver Now. Reliable efficient transpotation for individual or group, local or long distance, we also deliver packages. is a transportaion company that provides our customers with efficient and reliable transportation in the State College area or long distance in clean, smoke free cars. Our taxi service is 24 hours a day, seven days a week.